(EN) Bees have long been entwined with literature. From Tennyson and Tolstoy, who narrates the discordant disorder of a queenless hive in War and Peace, to Sylvia Plath’s series of bee poems written after she took up beekeeping in the summer of 1962. But for all their literary mentions and romanticized descriptions of spiritous buzzing in the summer haze, the common honey bee is still widely misunderstood. (EN) One year into his self-described meditative beekeeping practice, Johannes had a catastrophic setback. “Our outdoor space wasn’t approved by the landlord so we had to remove everything and were no longer allowed to use our nice garden anymore,” he says, glumly. “The garden was one thing but then we had our beehive, which we desperately needed to put somewhere else. The last space I had was the balcony!” This unfortunate turn of events led Johannes, with his deft sensibility, to set about creating a hive that would fit on his balcony. “I already had a lot of improvements I wanted to make from my first hive, so when it came to creating something fit for the balcony I wanted to ensure it had moveable frames that were small enough to handle and a flexible system that I could move from my roof to the balcony and, after five years or so, to the garden. 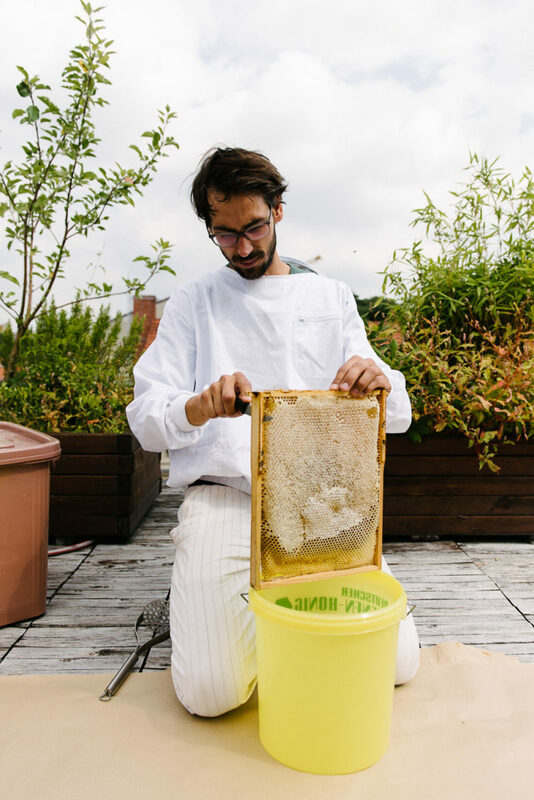 You can use the BienenBox [bee box] in all these places.” Johannes built his first prototype, adapting and updating it after constant discussions with other urban beekeepers on their own learnings to develop a box that was flexible, sustainable, and humane. 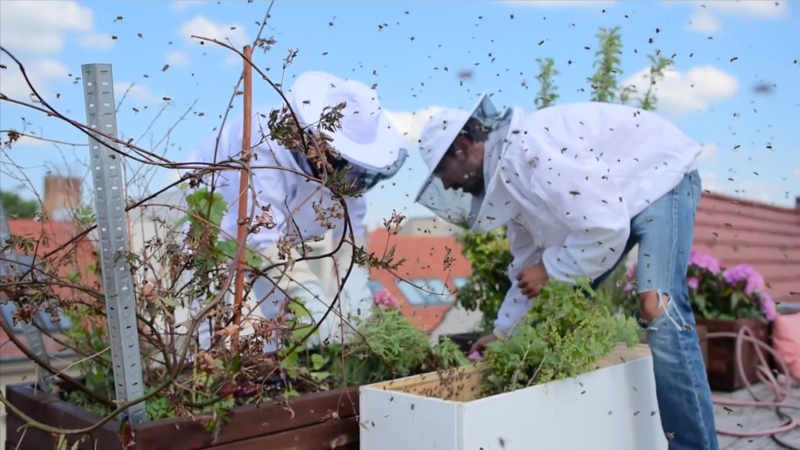 (EN) Stadtbienen now have over 400 balcony boxes across Germany, Austria, Switzerland, and Norway. 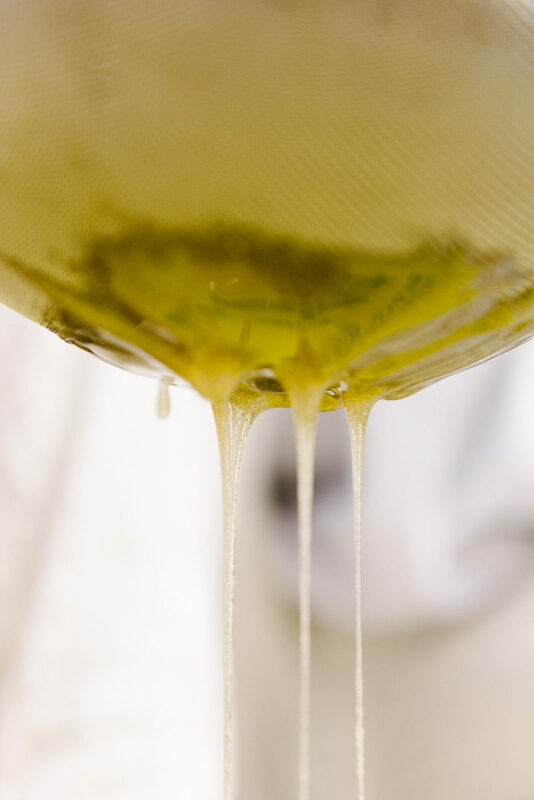 Part of the Stadtbienen approach is to provide an online community where fellow beekeepers can ask for advice, request a swarm, and simply connect with other urban beekeepers, beginners or established. “Traditional beekeeper associations sadly aren’t always up-to-date and we want to create this tool as a new association on the web,” he explains. 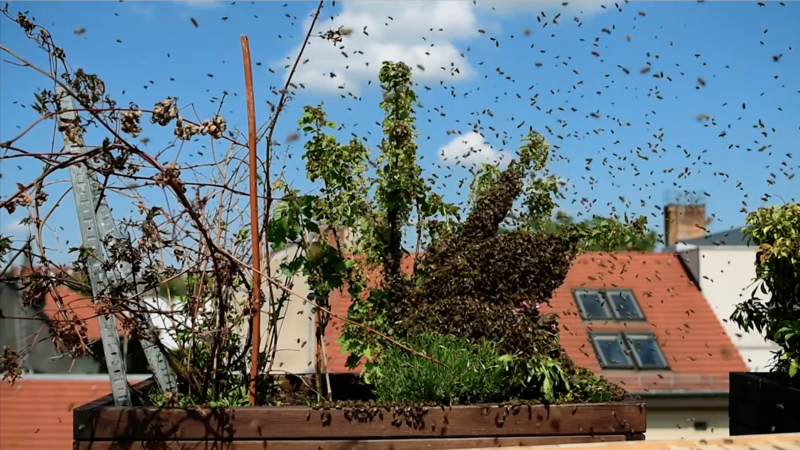 “Of course, I can write a lot and show videos but it’s really a hands-on education that you need.” Part of Johannes’ invested approach includes regular workshops where he can show in-person how to harvest the honey, how to apply treatments, how the bees are reproducing, and how you can handle it on the balcony or rooftop. 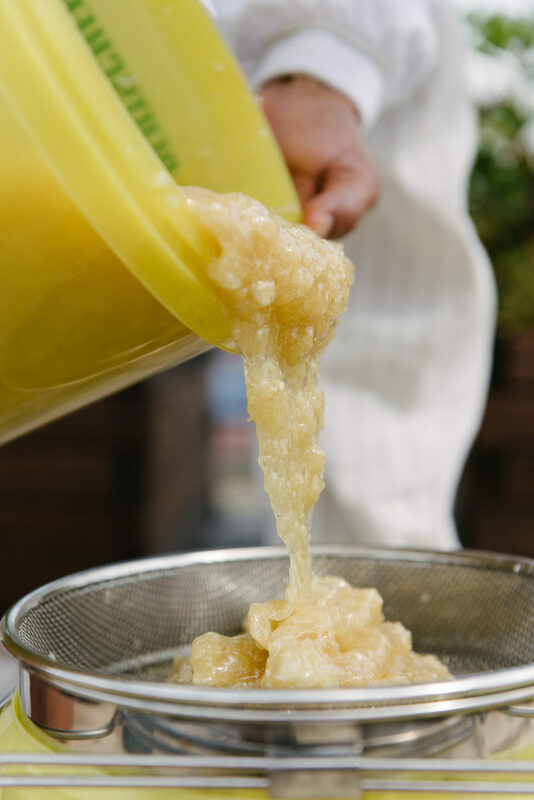 (EN) for educating us on sustainable urban beekeeping, harvesting honey, and coming to the rescue of this year’s swarm! Your ecological efforts are inspiring and we look forward to future developments in both Stadtbienen and your solar project in Liberia. Interested in Johannes’ courses? Check out their calendar of events here.